As we near the end of a cycle, a small patch has been pushed to the PBE! 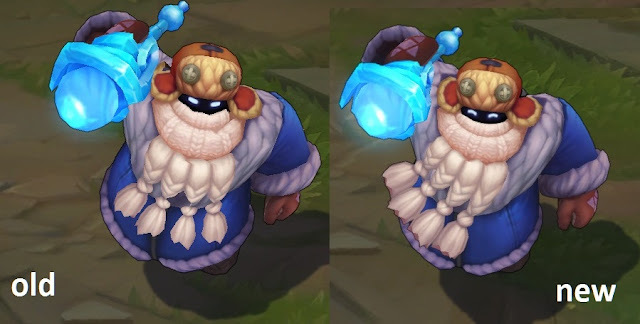 In addition to Snow Day Bard's eyes being changed, we have a few tentative balance changes! Snow Day Bard's eyes are now happy. For more on this upcoming skin, check out our 5.24 PBE megapost and see the Snowdown Is Coming announcement for details on upcoming Snowdown promotions!